How to make Sathu Maavu podi at home. This is a nutritious health mix powder for adults and kids. 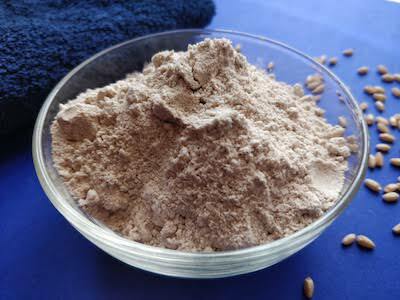 Homemade Cerelac is a best weight gaining food for babies. Dry roast all the ingredients separately in low flame. Once the roasted items cool, grind them into a fine powder. Sift the powder and store it in an airtight container. Dissolve Jaggery in water and remove the impurities.